At VIP Pest Control LLC we strive to be ad the apex of customer service in the pest control industry. 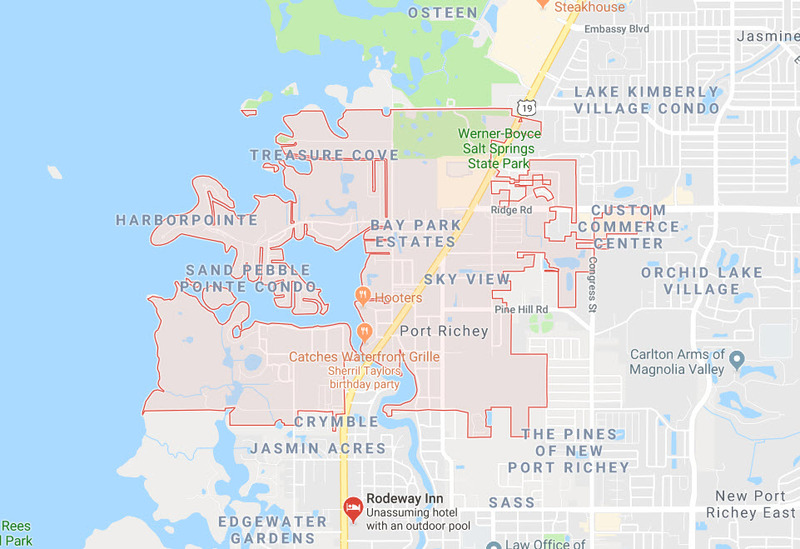 With years of experience in pest control that was gained right here in our local area including Wesley Chapel, you can feel safe that your family and home are protected by our many services offered. We offer highly trained technicians that are professional and prompt as well as courteous and our office personnel are waiting to answer any questions you should have. If you need termite or pest control for your home or office, indoor or outdoor we offer the service you are looking for. VIP Pest Control provides both standard and organic treatments. We can provide several methods of pest control that keep bugs away without the use of chemicals. However, “natural pesticides” should be handled with care; natural doesn’t always mean safe. Our technicians are educated in the proper methods to solve pest problems without the use of elements that can harm our children and pets. We use the correct amount and combination of light oils, black pepper, and other products available on the market that have been scientifically proven to be effective organic pest control techniques.